Already chilled by Wheezy freeze? It’s been a long ride since the release of Squeeze, and your beloved FTP Team tried to assist our tireless developers and contributors at its best. Here are some hot stats to give you a figure about what happened behind the scenes. If you are one of those brave souls chasing off spam from Debian mailing lists, you will probably get bored of clicking on the “Spam” radio buttons a lot of times, and will probably look for a quick shortcut. 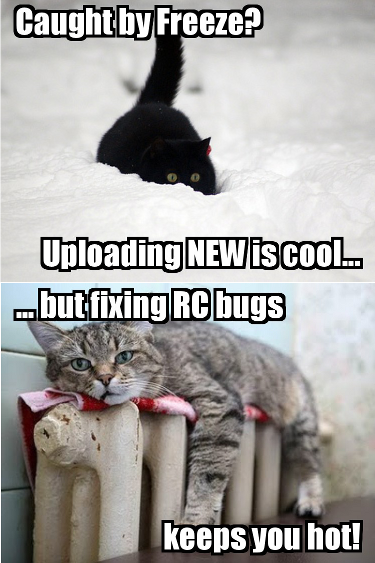 I submitted a patch in bug #640309, but as of today, it has not been applied yet. Just press Z (for “Unsure”), X (for “Ham”), C (for “Inappropriate”), or V (for “Spam”), and you will see every radio button to change its status. I tested it on Chromium, Iceweasel (with xul-ext-greasemonkey package) and Epiphany (with epiphany-extensions package), and it seems to work properly. Stats, more stats and, guess what? Even more stats! We all love stats, don’t we? So, here we go! Since Squeeze release, 3.832 .changes files with NEW components were processed by dak, with an average of 14,85 NEW packages per day. On the FTP Team side, we had 3.732 accepts (14,47 per day), 339 rejects (1,31 per day) and 178 comments to maintainers (0,69 per day). That’s bad… packaging teams cannot bake cookies! 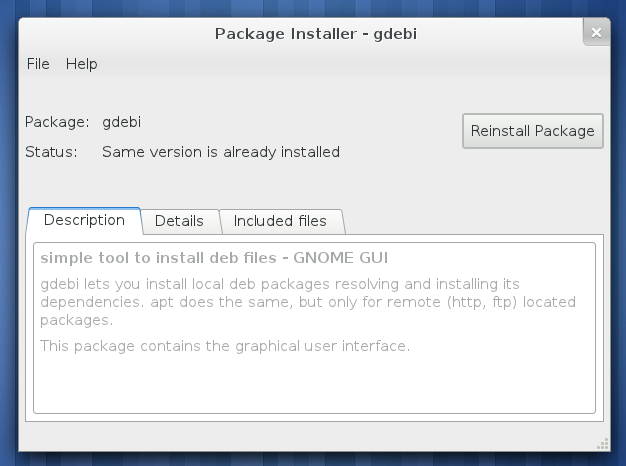 I just uploaded gdebi_0.8~exp1 into experimental. 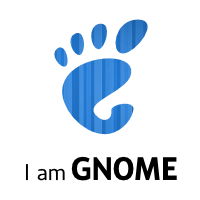 Testers are welcome, expecially if you are trying GNOME3 already. Feel free to report any bug you find! E ora, tutti Unity insieme festeggiamo!